InsideOut Solutions is proud to announce the September 7 launch of our WordPress bed and breakfast website for Bella Roma Bed & Breakfast, a new B&B web design and hosting client located in Albuquerque, New Mexico. 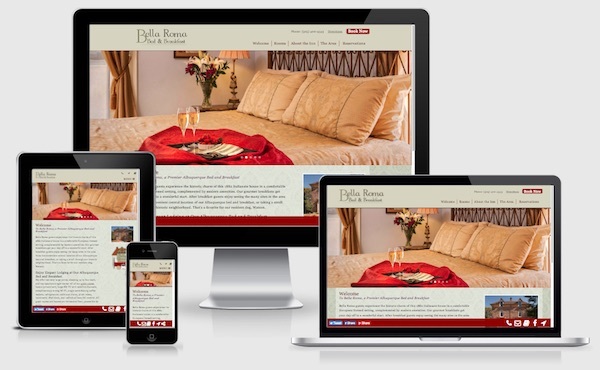 The responsive website design represents a major step forward in Bella Roma’s internet marketing efforts. Laura Ferrary, co-owner of Bella Roma, dropped by the InsideOut Solutions booth at the Association of Independent Hospitality Professionals 2017 Summit in January of this year to chat with Pat McCauley about their internet marketing efforts. Laura & Pat discussed various aspects of their online presence and marketing message as well as the B&B market in Albuquerque. Laura revealed that their website was self-managed and that she and co-owner Richard Chapman were finding that it was becoming too much of a chore to maintain. 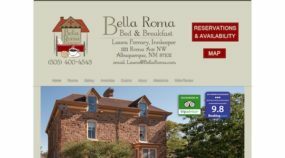 BEFORE: Bella Roma Bed & Breakfast managed their website as well as they could on their own, but it was last-generation technology. Pat explained to Laura that our WordPress bed and breakfast website designs were crafted to make it easier for busy innkeepers to manage their content as well as provide the latest web development standards for responsive websites that look their best on whatever device is used. Shortly after that conversation, Laura contacted Pat to request a review and proposal for a new website. Internet Marketing Manager Shawn Kerr provided Pat a basic internet marketing review of Bella Roma’s current efforts to include with the proposal she sent to Laura in mid-February. 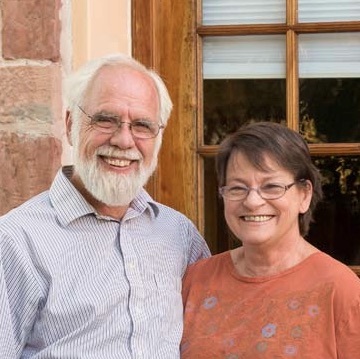 Laura and Richard approved the finalized proposal on March 3 and we had a signed contract by mid-March. Once the contract was processed, Web Development Manager Jack Waknitz sent a website design questionnaire Laura to gather the information and materials needed to put together the “look and feel” Layout Proof. Laura took the opportunity of this new design’s use of large header images to use better quality photographs. At Laura’s request, colors were adapted from their previous website. Jack incorporated subtle patterns and more elegant styling for the text, links, and “buttons.” Images were optimized for web viewing. Setting up URL redirects to eliminate “page not found” errors due to the structural changes to the website. 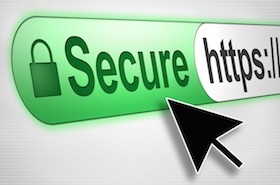 Brad Doss, our server administrator, upgraded the website to HTTPS with SSL certification and launched the new Bella Roma Bed & Breakfast website on September 7. AFTER: The new Bella Roma website is a responsive design built in WordPress – easy to manage and always looks great. Shawn then performed post-launch SEO including submitting the website’s new secure URL and the new sitemap XML file to search engines to speed up indexing of all the changes. Is It Time for a New WordPress Bed and Breakfast Website Design for Your Inn? Website design standards are always on the move=. Depending on your current website’s age, it’s likely that you will need a responsive upgrade or redesign to catch up. A new WordPress bed and breakfast website design from InsideOut Solutions starts at $3,500 and may be financed at $125 per month (based on $500 down + 24 monthly payments). View our Website Design Portfolio and contact us today for a quote to improve your website’s marketing effectiveness.